Amir Khan’s film “Dangal” has achieved success in China also after India. The film has so far earned 187.43 crore rupees. 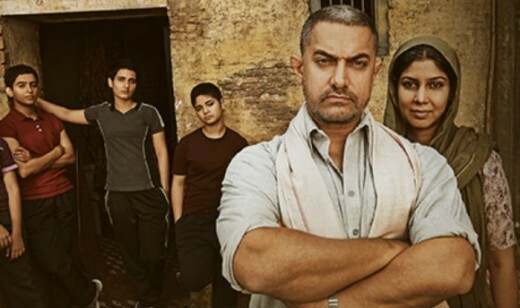 According to details, film “Dangal” has started making records in China also after making several records in India and the film has left behind “PK” after earning more than 187 crore rupees in China. Film “Dangal” becomes the first film to be included in the ‘100 crore club’ in China. On the other hand, film “Dangal” has done the business of total 931.76 crore and is ready to be included in the ‘1000 crore club’. The experts think that Movie “Dangal” can level or break the record of film “Baahubali 2” that has broken several records in the world. It should be cleared that film “Dangal” is presented in China after dubbing in Chinese language while Amir Khan himself arrived China for its promotion.